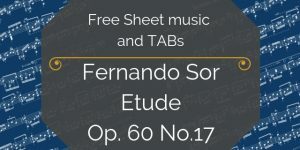 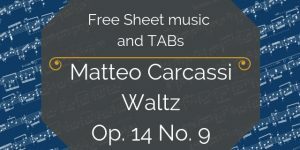 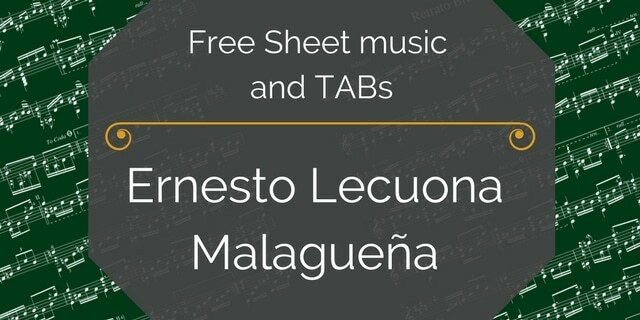 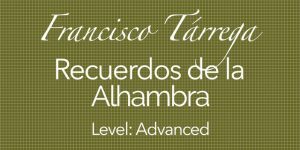 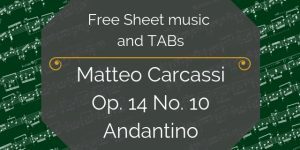 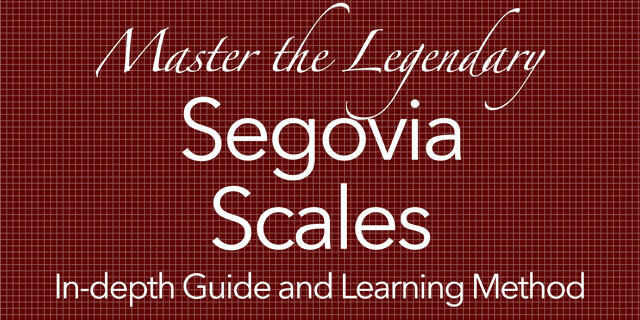 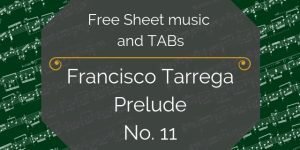 You’ve found the free sheet music and TAB for Malagueña by Ernesto Lecuona. 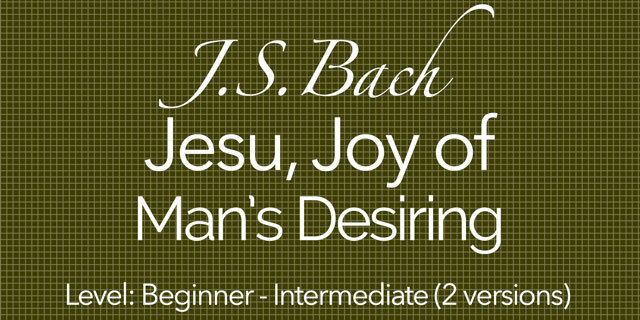 Like many of the most well-known guitar pieces, it was written originally for piano then later transcribed to guitar. 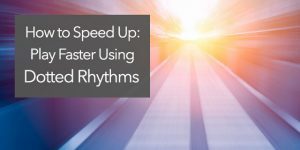 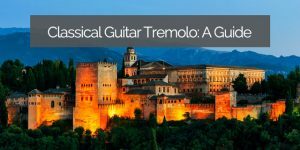 It’s been adapted by such diverse musicians as Stan Kenton, Jose Feliciano, Bill Haley and the Comets, Carlos Montoya (who brought it to flamenco guitar), Roy Clark (who brought it to Hee Haw), and many others. 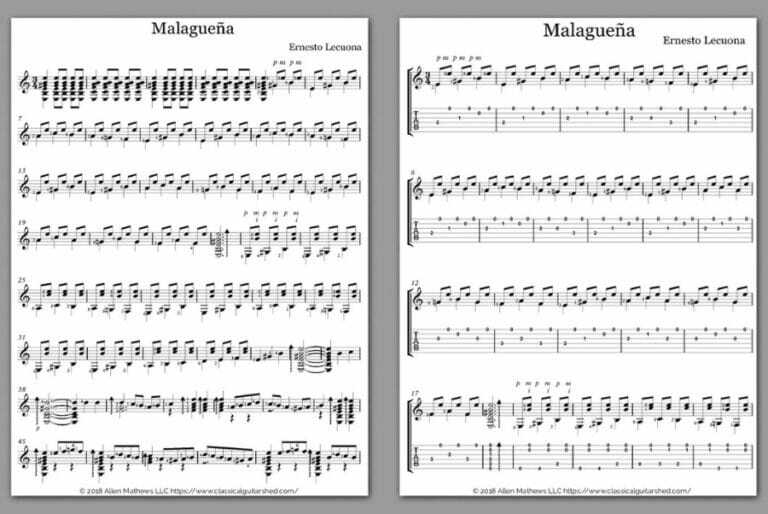 Malagueña has been arranged as big band jazz, flamenco, Iranian pop, and many other styles, often with lyrics. 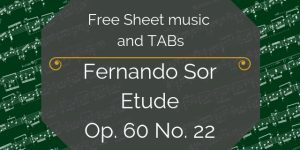 Ernesto Lecuona was a Cuban composer and musical director and conductor of the Havana Philharmonic. 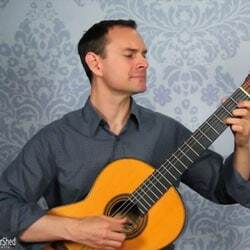 Malagueña, written in 1928, is by far his best known, but several of his works are mainstays of the latin classical guitar and piano repertoire.